Senior executives of Facebook Inc (FB.O), Twitter Inc (TWTR.O) and Alphabet Inc’s (GOOGL.O) Google will testify to the U.S. Senate Intelligence Committee on Sept. 5, Senator Mark Warner, the committee’s Democratic vice chairman, said on Wednesday. “We will be hosting senior executives from Facebook, Twitter and, yes, Google at a hearing on September 5. To hear the plans they have in place, to press them to do more, and to work together to address this challenge,” Warner said at a hearing looking into foreign efforts to influence U.S. elections through the use of social media. “All the evidence this committee has seen to date suggests that the platform companies - namely Facebook, Instagram, Twitter, Google and YouTube - still have a lot of work to do,” Warner said. 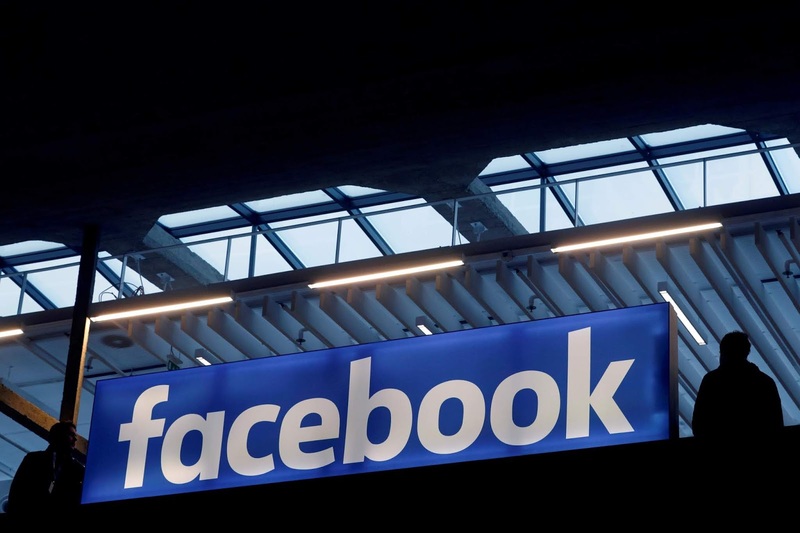 The committee has been looking into the issue for months, but concern heightened on Tuesday, when Facebook said it had identified a new coordinated political influence campaign to mislead its users and sow dissension among voters ahead of November’s U.S. mid-term elections. [post_ads]The hearing, which features testimony by experts on technology and cybersecurity, was scheduled long before Facebook’s announcement. “While it is shocking to think that foreign actors used the social networking and communication mediums that are so central to our lives in an effort to interfere in the core of our democracy, what is even more troubling its that it’s still happening today,” Senator Richard Burr, the committee’s Republican chairman, said in his remarks opening the hearing. Warner argued that cyber criminals who have been caught “were just the incompetent ones,” and said he was concerned that the U.S. government is not well positioned to detect or counter influence operations on social media. Facebook said on Tuesday it had removed 32 pages and fake accounts from Facebook and Instagram, part of an effort to combat foreign meddling in U.S. elections.